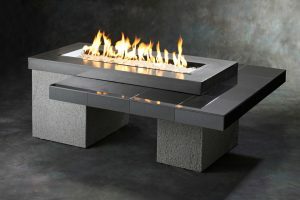 We offer custom made and pre-cast fire pits, fire bowls and fireplaces in many designs. 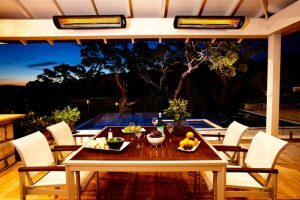 Fully automated fire bowls for the utmost in warmth and relaxation are available in a variety of colors and styles as well. Choose from a wide selection of gas logs and fire-glass to match any outdoor decor! 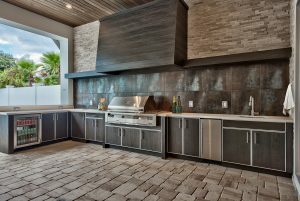 Visit our showroom in Palm Desert or give us a call at (760) 772-1182 to set up an In-Home Design Consultation. 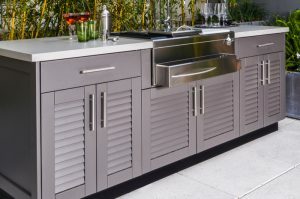 In addition to outdoor patio furniture, Outdoor Living Concepts offers barbecue grills, prefabricated BBQ Islands, outdoor patio furniture, patio heaters, fire pits & fireplaces and Jacuzzi hot tubs.